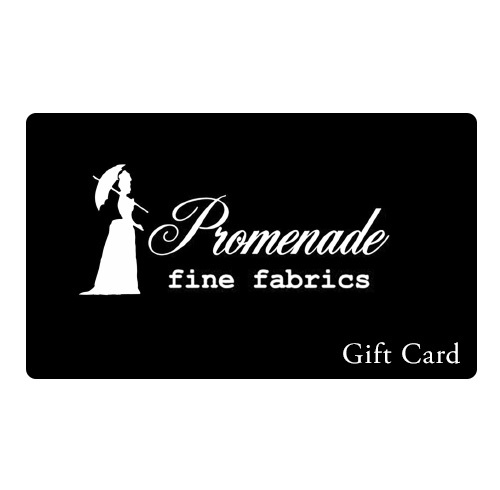 Our gift cards are available for both online and in-store use. All physical cards are intended for in-store use only and will be mailed within 3 to 5 business days. If you prefer to use and e-card to shop online, you will receive a code to use at your convenience. When you are ready to redeem, simply use your code in the coupon section at check out. For help or further questions about using your card, please contact us. Please note, $1.00 fee will be charged at checkout for mailing/processing.